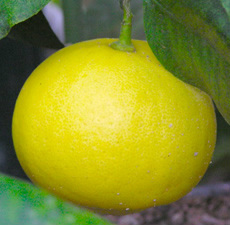 Traditional Use:Bergamot has been used as a remedy for fever in Italian folk tradition, and has a long history of use in potpourri and perfumes. Of Interest:Despite the fact that the bergamot fruit is inedible, the oil has many culinary and house hold uses. It is the characteristic flavor of Earl Grey tea, and is used as a fragrance for pipe tobaccos.